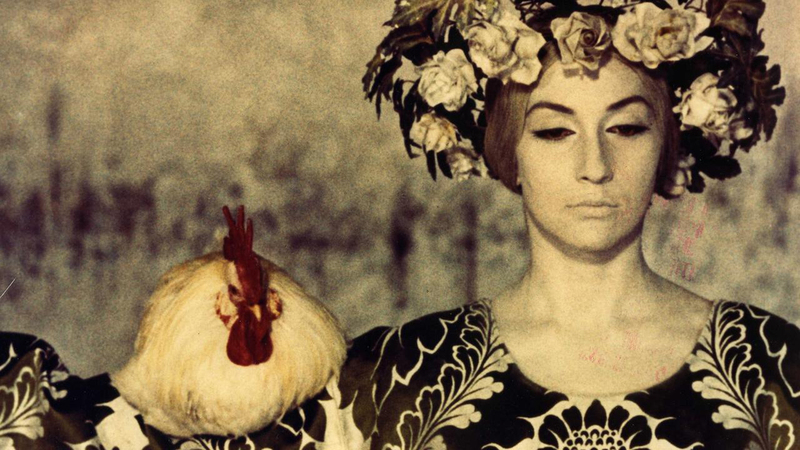 One of the great films of the Soviet era, The Colour of Pomegranates is an unconventional biopic of 18th century Armenian ashug (a kind of folk poet or musician) Sayat-Nova. Taking a lyrical and mystical approach to its subject that is somewhat similar to the work of Alejandro Jodorowsky (El Topo, The Holy Mountain), the film explores the man’s life in chapters using a series of visually stunning tableaux that emphasise the effect of his surroundings and culture on his art. 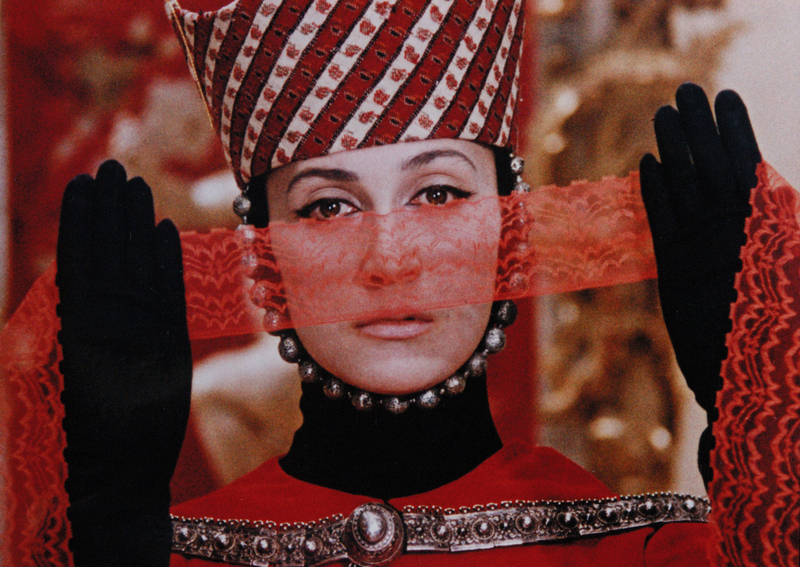 A film that exists almost entirely outside of the standard grammar of cinema and presented here in a beautiful new digital restoration that enhances the immersive experience of the imagery and soundtrack.